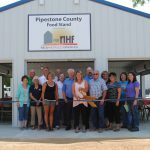 New Horizon Farms participated in the Pipestone County Food Stands dedication last year. 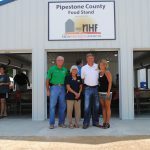 We were excited to have partnered with the local 4-H and Pipestone County in this endeavor. 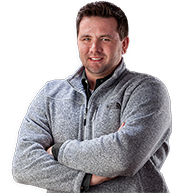 Together we provided a building where fairgoers can come, enjoy food and spend time visiting. 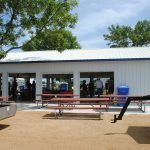 In addition to the fair, this building is available to the community to rent for various events throughout the year.